JL Marine Systems said it has partnered with Land ‘N’ Sea Distributing as its exclusive Canadian distributor. Land ’N’ Sea works with more than 2,500 marine dealers, retailers, service centers and specialty shops throughout Canada. JL Marine Systems said in a statement that the partnership would “provide easy access” to its Power-Pole line of shallow-water anchors and accessories while increasing its footprint across Canada. 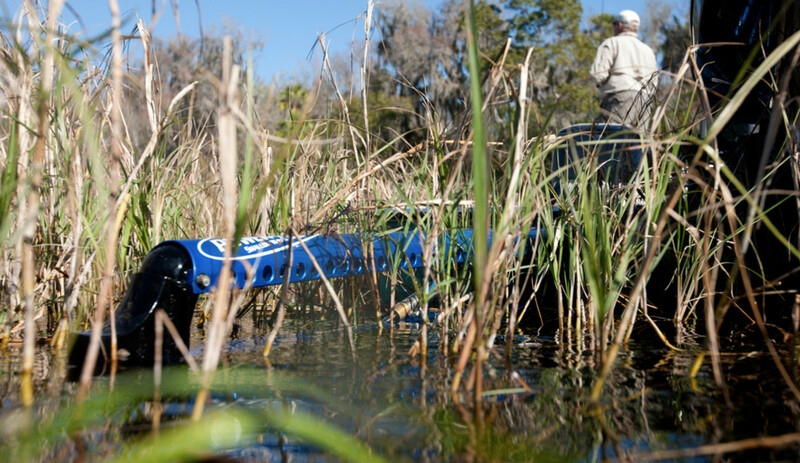 With increased distribution, JL Marine plans to “create more synergy” between Power-Pole products and Lowrance. In July 2018, JL partnered with Lowrance for the introduction of the “NMEA2000: CM2 to NMEA2000” integrated gateway. “This gateway puts JL Marine’s C-Monster 2.0 protocol in a Lowrance device, allowing people to have the convenience of C-Monster’s wireless technology until manufacturers adopt the CM2 technology set within their products,” the statement said.